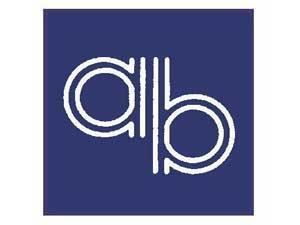 AB Trade Supplies Limited01493 859475work Business SuppliesAB Trade Supplies based in Great Yarmouth offer technical assistance, readily available to help their customers reach optimum solutions to their supply problems. Their services include PVC suction & delivery hose, hydraulic hose & fittings, ducting tapes & cable ties, wade compression fittings & copper/nylon tube, air line fittings, malleable iron fittings, valves & strainers, marine accessories, safety wear & signs. 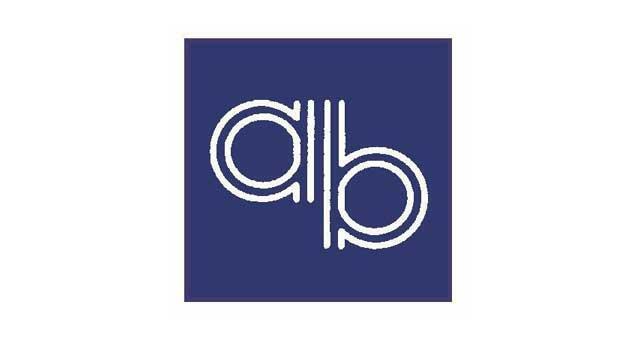 AB Trade Supplies based in Great Yarmouth offer technical assistance, readily available to help their customers reach optimum solutions to their supply problems. Their services include PVC suction & delivery hose, hydraulic hose & fittings, ducting tapes & cable ties, wade compression fittings & copper/nylon tube, air line fittings, malleable iron fittings, valves & strainers, marine accessories, safety wear & signs. From the A47 join the A1243 Pasteur Road into Great Yarmouth. Turn right onto South Quay and continue to follow the A1243, just past Swanston's Road you will see AB Trade Supplies.